The Social Connections Team – who are we? First: you have registered for Social Connections 10 in Toronto, right? Good. Then you can continue reading this post. We thought it was time we told you a bit about ourselves. 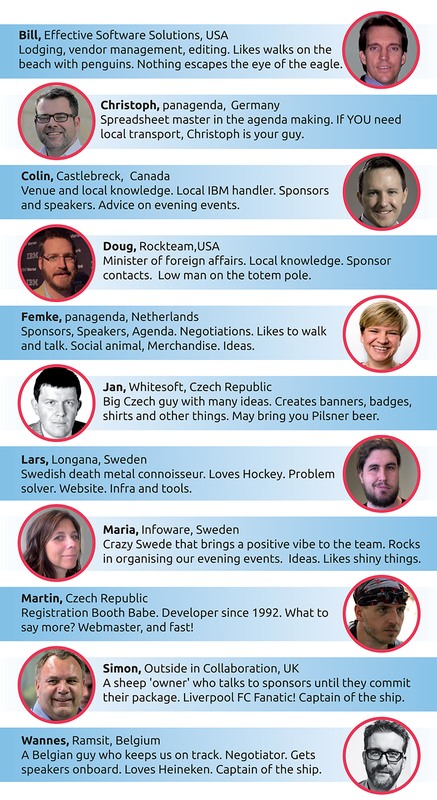 The people behind this fantastic user group called Social Connections. A creative and intuitive collaboration and communication enthusiast. Believes that sharing is one of the best inventions ever.